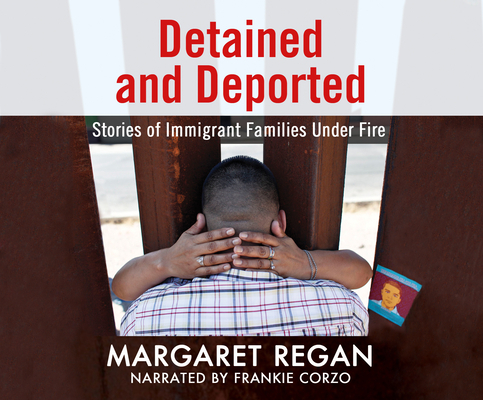 In her follow-up to The Death of Josseline, journalist Margaret Regan tells the poignant stories of undocumented immigrants who are suddenly torn from their families and sent to detention centers or deported over the border, after living in the United States for decades. Drawing on years of reporting in the Arizona-Mexico borderlands, Regan demonstrates the ways that draconian detention and deportation policies have broadened police powers, while enriching a private prison industry whose profits are derived from human suffering. She also documents the rise of resistance, profiling activists and young immigrant Dreamers who are fighting for the rights of the undocumented. Compelling and heart-wrenching, Detained and Deported offers a rare glimpse into the lives of the men, women, and children ensnared in America's immigration dragnet.